Alexa, the voice-activated service that's part of Amazon's Echo interactive speaker, can order products, play music and wake you up in the morning. But can Alexa be taught to talk and control a wider range of smart devices with custom commands? A new tool from Unified Computer Intelligence makes that possible. The tool can also train Alexa to automate home tasks via custom voice commands. The tool involves creating a "skill" so a device can be registered for Alexa to recognize. The registered devices can be given names on UCI's portal, and Alexa can then control the device. For example, an Internet-connected smart bulb called Snoopy can be turned on by saying "Alexa, tell portal to turn off Snoopy," which will turn off the lightbulb. In this case, "portal" refers to a UCI portal where the device names and commands are stored. Users need to create an account on UCI's portal, which then needs to be linked to Amazon's Alexa site. The device can be registered via a "lesson," which also maps voice commands to actions that can be taken by Alexa. The tool can also create customized responses from Alexa in response to specific queries. It also helps in automation -- for example, saying "Alexa, tell portal I'm home," could turn all lights on and kick up the heat. UCI has created a simple rules engine to map devices to specific voice commands. No coding is required to train users and devices, said Leor Grebler, CEO of UCI. 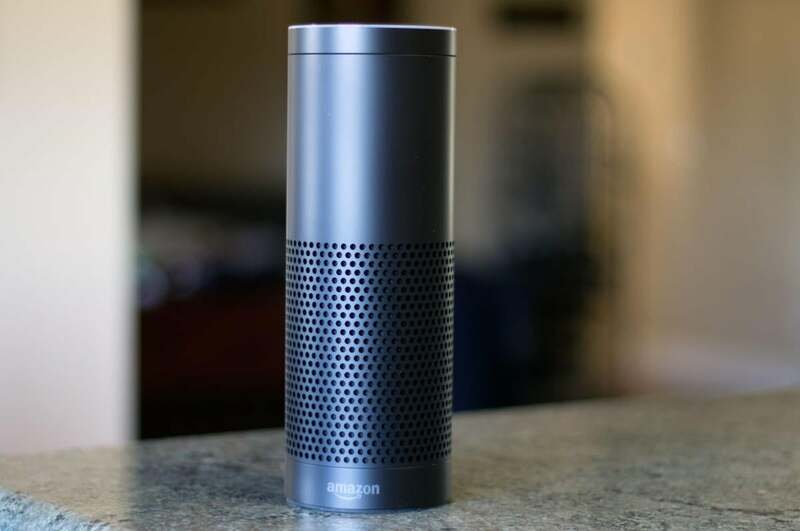 "The tool uses Amazon Echo's built in natural language and speech recognition services. Responses should happen in under a second," Grebler said. The UCI tool has out-of-box integration with Samsung's SmartThings, which includes a home monitoring kit, Google's Nest, which includes safety cameras, thermostats and weather monitors, and also Logitech's Harmony, which includes media devices. 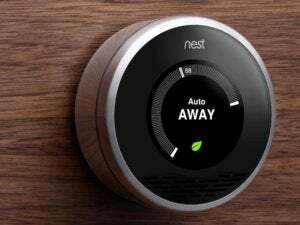 A number of smart devices and appliances are being added to SmartThings and Nest portfolios. The tool is also flexible enough to connect Echo to Web-based or cloud services involved in controlling specific smart devices. "You don't need to build a full integration, but need to... have the response come back to our server, and then simply pick the variable that you want to speak out through the device," Grebler said. UCI has been in the home automation business for years. In 2014, the company launched an Echo-like device called The Ubi, which enabled voice-activated control of networked devices and electronics. The Ubi is still being sold on sites like Amazon, but UCI is now focusing its operations on software tools and cloud services. The tool is available for free. The UCI portal is hosted on Amazon Web Services.